Freight Academy is pleased to launch the IMDG 36-12 General Awareness Course on 12th of August 2014. This blended Course of the IMDG 36-12 General Awareness is designed by Exis Technologies, UK for the International Maritime Organisation (IMO). The Course is approved by the Ministry of Public Infrastructure, National Development Unit, Land Transport & Shipping. The Course is a blend of practical experience sharings combined with a web designed cursus to cover topics and chapters of the IMDG Code enabling familiarization and awareness on packaging, packing, transport, handling as well as on board stowage of dangerous goods. The Course aims at staff and personnel dealing with documentations, packing, warehousing, handling, safety, security, transportation overland and by sea as well as those who want to get familiarized with Dangerous Goods transportation. Student goes through an open book online examinations after each elements. Please note that the course is MQA approved and subject to HRDC refund. 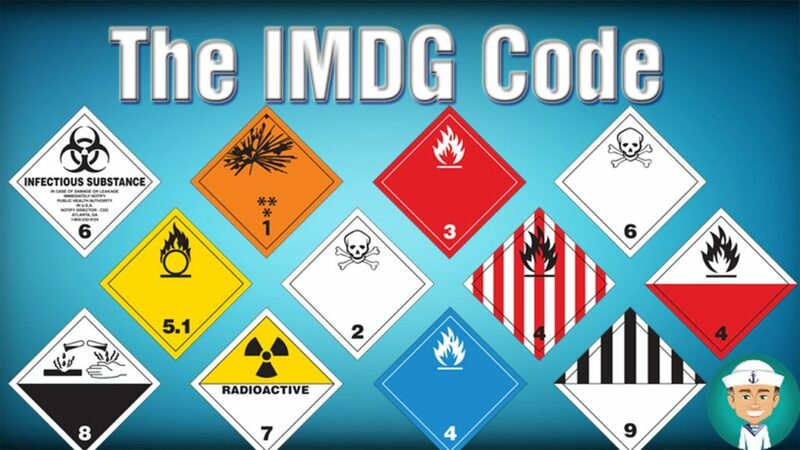 To apply the provisions of the IMDG Code to safely and efficiently perform their role in the transportation of dangerous goods by sea and overland.